Wherever you are on your mindfulness journey, this weekend is for you. Mindfulness is a technique anyone can learn. You do not need special rituals, or clothing …you do not need to find a sacred space …it is simply a cognitive technique that we can all learn. Mindfulness is recommended by many health professionals as a preferred self help method for managing anxiety and depression. People who practice Mindfulness regularly are able to cope far better with the stresses of everyday life. 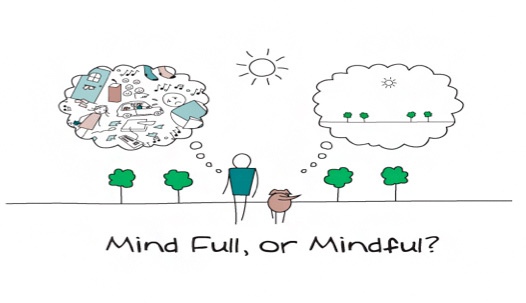 The challenge of Mindfulness is in discovering how to practice it in our daily lives, as it is only with a regular practice that the benefits will be experienced. You will spend the weekend in the beautiful surroundings of Millbay in Plymouth. The beautiful room overlooks the harbour and if we are lucky we will get to watch the sunset. You will provided with a healthy vegetarian lunch each day plus healthy snacks at the breaks.